Trash day could be changing for some Chicago residents, as the city is modifying the grid system that was established two years ago. 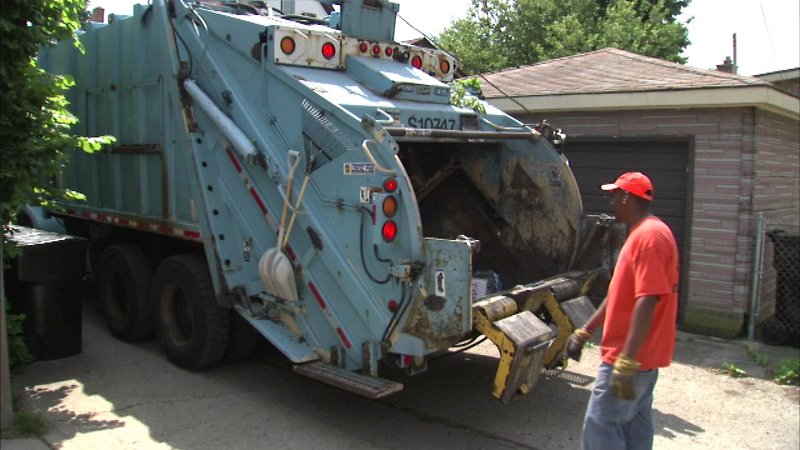 CHICAGO (WLS) -- Trash day could be changing for some Chicago residents, as the city is modifying the grid system that was established two years ago. Since it was put into place, the mayor's office says the city has been able to save about $10 million by reducing the number of trucks. The revised grid system is expected to roll out in the fall. Residents impacted by a trash day change will be notified in advance.